How many episodes of Joan of Arc have you seen? Mother Babette: But it's Sunday. It's a sacrilege to fight on the Lords day. 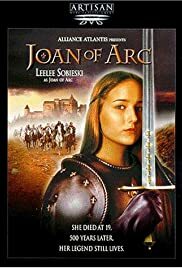 Leelee Sobieski becomes Joan of Arc is this fine film. In a stroke of good fortune for those of us who like a good historical religious story, this film and "Messenger" both came out in 1999. They are both excellent, both relate the same story, but in quite different ways. Here, Joan is depicted in the more traditional manner, a young girl who is both humble and headstrong in her wanting to follow God's will, and help set France free of the English. 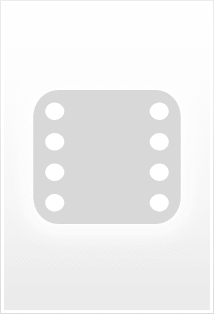 As I did for "Messenger", I rate this one a strong "8" of 10. I own the DVD, and it is a very nice one. No extras, but the picture and sound, in ProLogic, are both excellent. The movie was originally broadcast as a "mini-series", as I recall, but the DVD is one continuous presentation 3 hours and 5 minutes long. However, there are no wasted scenes here, and the entire story is captivating. To add a great touch of realism, much of the filming was obviously done in unheated churches and castles. As a result you can see the breath of the characters in the cold as they speak. It probably was really like that during the 1400s. Also, the colors chosen for the costuming remind me of the colors in old masters' paintings. The deep rose, muted royal blue, the earth tones, all added to the realism. Leelee Sobieski really became Joan for this role. Plus, all the other veteran actors were in top form. 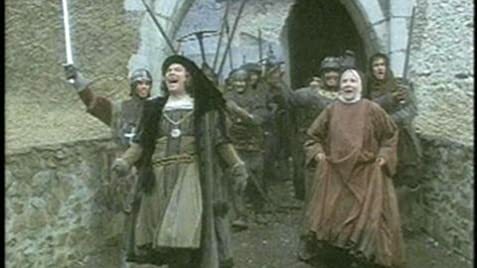 There isn't any flaw in the film version of the story of Joan of Arc.